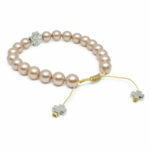 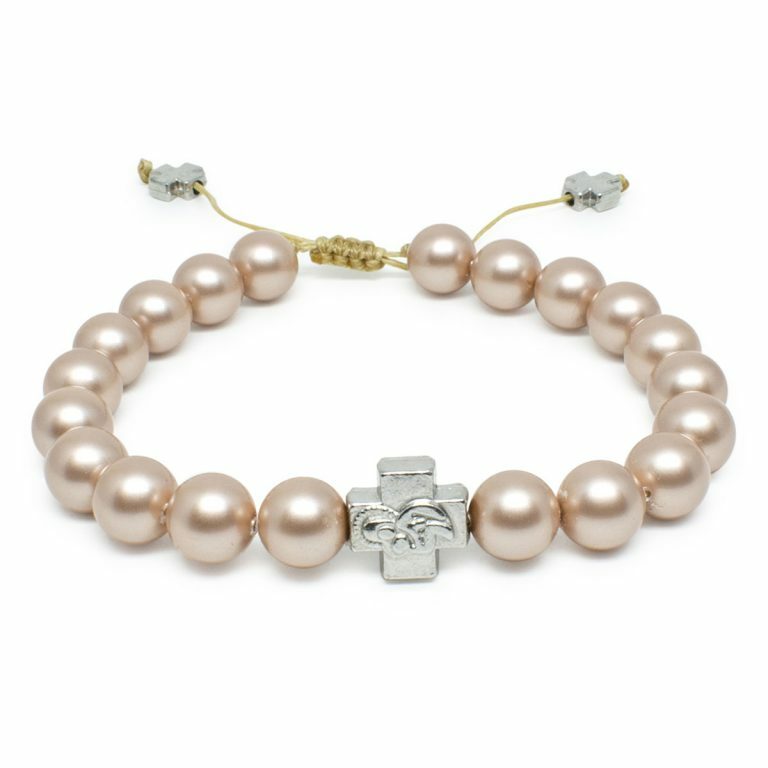 Well isn’t this a striking color, the capuccino Swarovski Pearl Orthodox Bracelet. 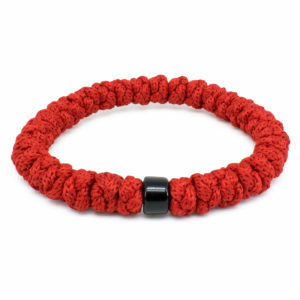 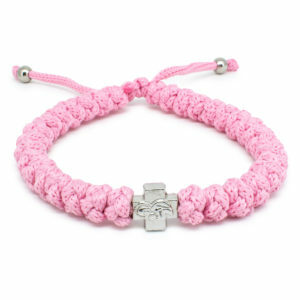 Genuine and handmade! 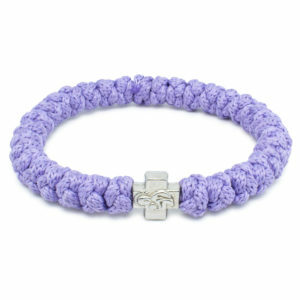 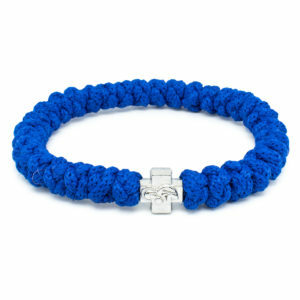 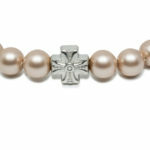 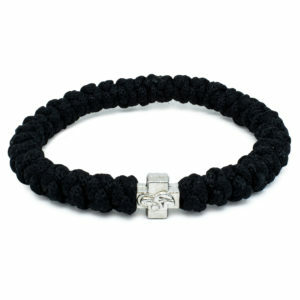 This bracelet is made out of real Swarovski Pearl Crystal beads and one metal cross bead. 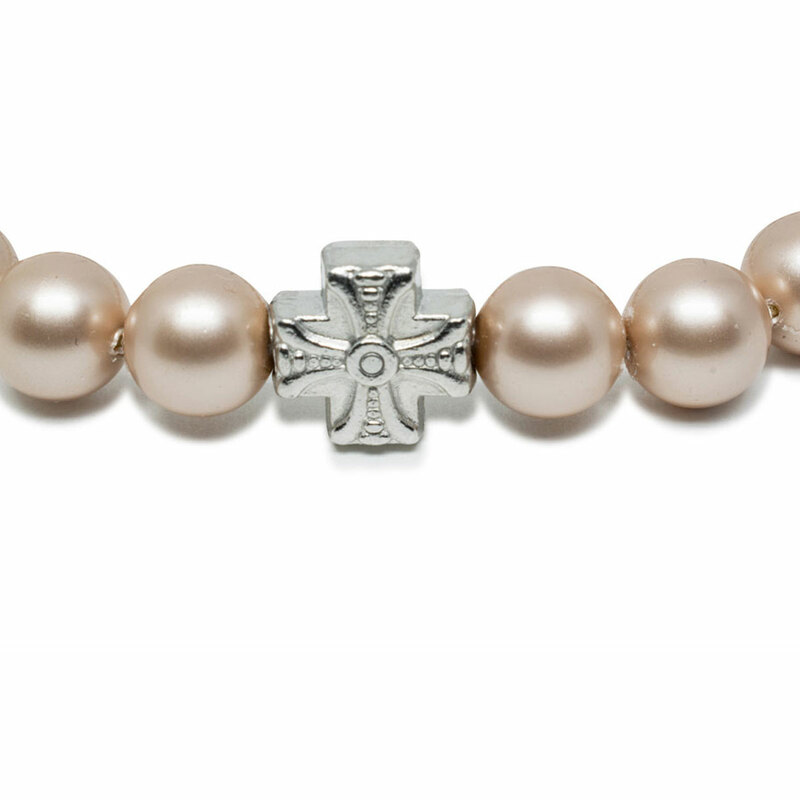 The metal cross bead is double-faced and has a depiction of the Holy Virgin Mary.